With 2018 right around the corner, we thought it would be useful to share examples of the activities at the Preservation Alliance that donors like you help support. This output from our small staff and networks of fabulous preservation practioners, organizational partners and civic leaders leads to investment in irreplaceable buildings, stronger communities, jobs and tax revenue and a growing preservation movement. 13. 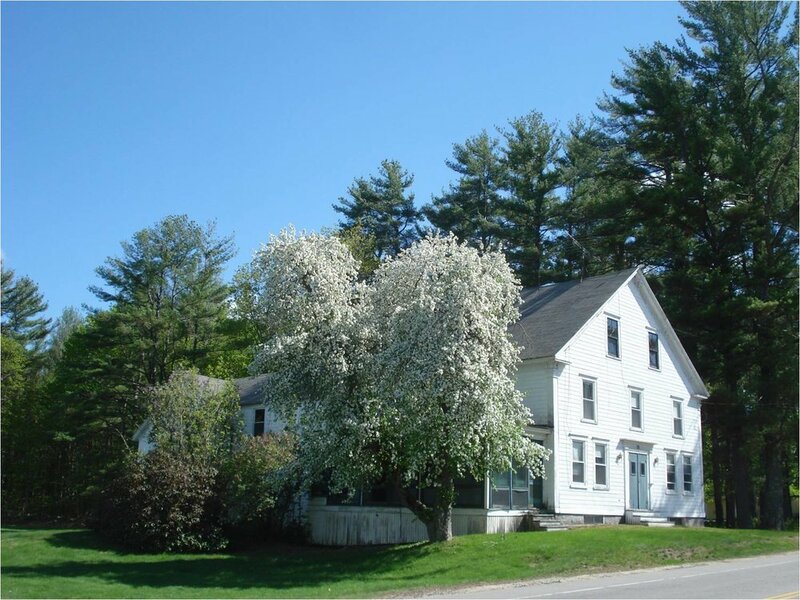 Building assessment matching grants, of up to $4,500, pay for a professional to assess the condition of a historic building, provide cost estimates, and outline phases for preservation. These reports are useful for groups that desire a "road map" for moving forward with a preservation project, for complicated buildings that need an objective eye, for groups seeking LCHIP funding in excess of $25,000, or some combination thereof. Made possible by the Land and Community Heritage Investment Program (LCHIP) and Rick and Duffy Monahon Fund. 2017's pool included 5 churches/chapels - a marked increase from previous years. 2. Mini Grants of $500 for smaller projects. These matching grants ($100 is provided by the applicant) are ideal for preliminary condition assessments, getting second opinions from professionals who specialize in older construction, or for formulating a re-use or fundraising plan. This year, one mini grant went to examine the timber condition at the Vilas Pool carillon in Alstead. 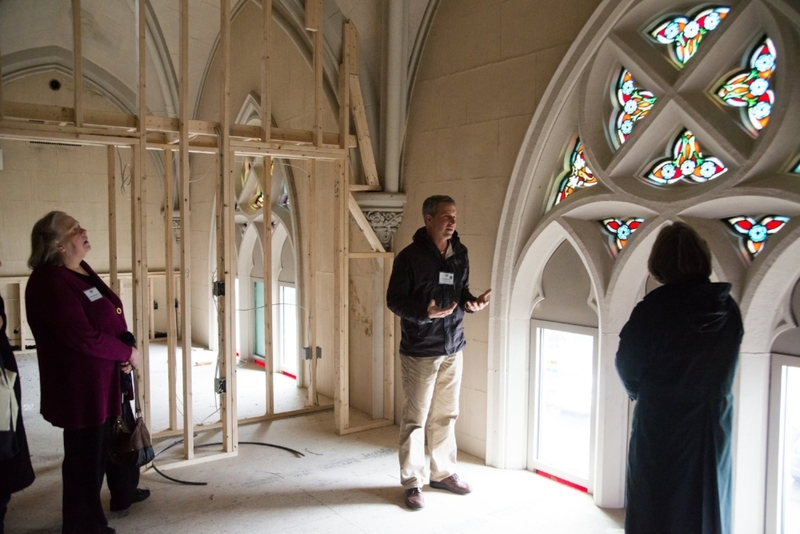 A second one was awarded to St. Matthew's Chapel in Sugar Hill, which needed a structural engineer to propose solutions for their failing foundation. 204. Attendees from all over the state at our biennial conference, this year in Concord. The day included tours of Main Street; presentations on disaster management, capital projects, and preserving rural landscapes; and a thought-provoking welcoming address by Max Page. 75. Towns visited by Preservation Alliance staff, mostly through our field service program. We help civic leaders and other investors save, re-use and steward historic places and bring preservation tools to all types of communities. 13. Awards given at our annual Preservation Achievement Awards in May. 7. New additions to the Seven to Save family, announced in October in Wolfeboro. We're excited that some of these 2017 projects are already seeing progress. Hinsdale's engine house was relocated to a temporary location to avoid demolition; Bartlett Historical Society and Moultonborough's French-Taylor House both received condition assessments (see above); and the Shaker Regional School District and Save Our Gale School committee continue to move forward with a plan to save the Gale School. The Seven to Save announcement took place in Wolfeboro's Brewster Memorial Hall - itself a Seven to Save property from 2009. 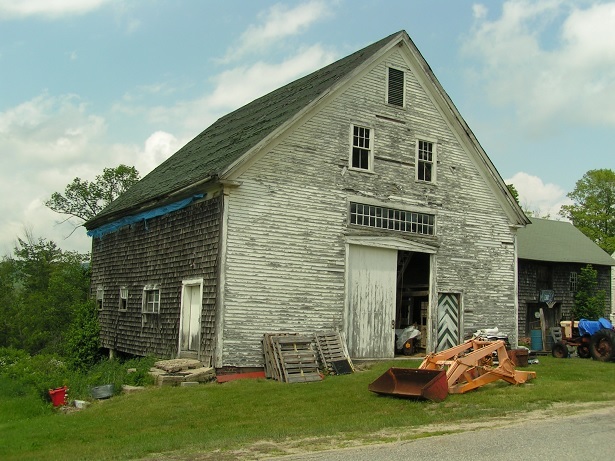 More than 52 barns making preservation progress thanks to donors to our successful 52 Barns in 52 Weeks campaign. We wanted to help stem the tide of barn loss, and we were overwhelmed and impressed by the outpouring of both need and support. Twombley Barn, Wakefield received a barn assessment grant as part of our 52 Barns in 52 Weeks campaign. And here's one last important number: 224-2281. That's our office number. Call us with ideas and concerns about an old building or community issue that matters to you...because it will also matter to us.